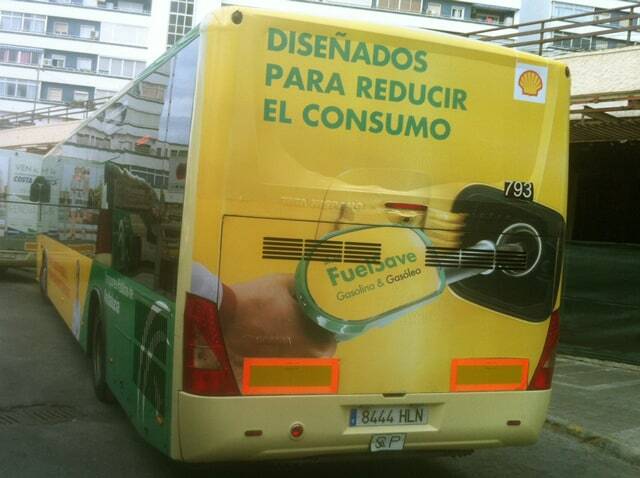 We managed this advertising campaign along la Costa del Sol for the multinational Shell. 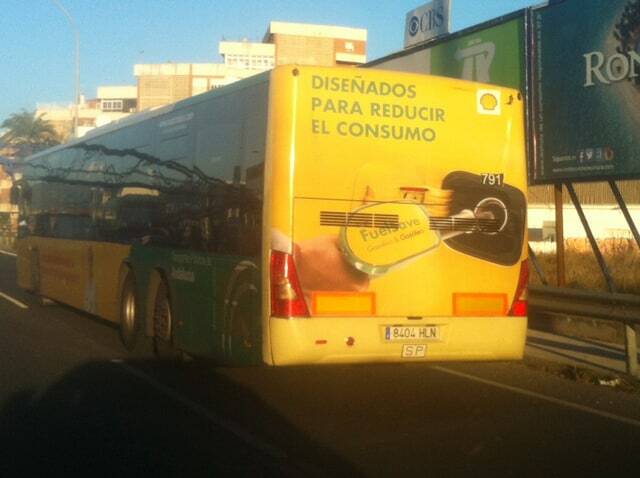 This time we designed an advertising outdoor campaign in 20 buses from Estepona to Málaga. 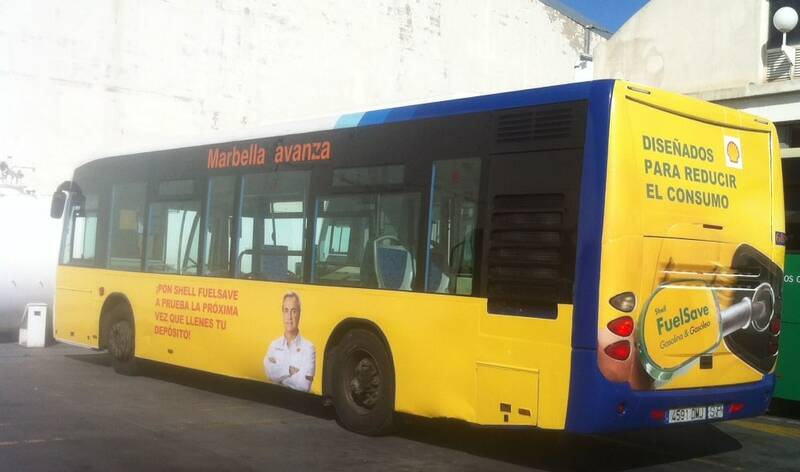 The buses itinerary allowed that the advertising was seen in the main towns of la Costa del Sol.